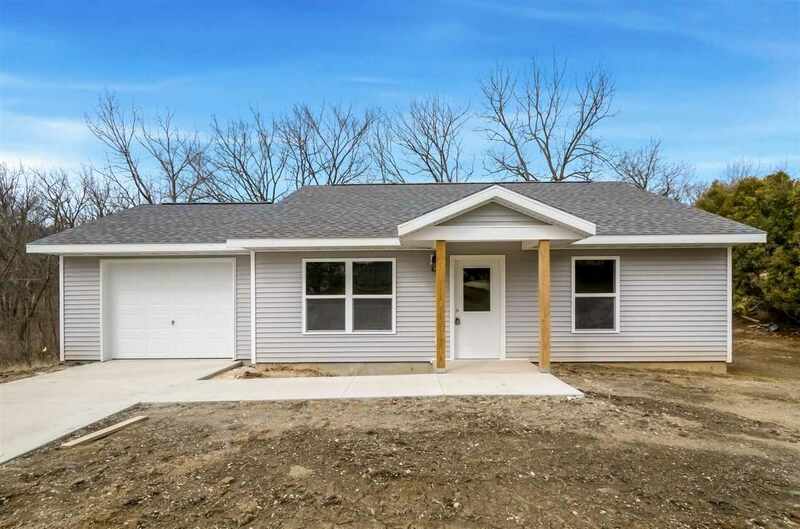 Totally accessible new construction home is a fit for anyone. Features include 36" doors, no step entry, 1/2 bath off master, tankless water heater, single hung vinyl windows, area for stackable w/d, spray foam insulation and black kitchen appliances included. Finished off with white trim and doors, oak cabinets, vinyl plank hardwood look throughout. All located on a large lot in town! BUYER must meet income guidelines (below 80%) of the "Area Median Income" for Washington County.